We all love shopping at Upon A Star Travel, and Disney merchandise makes it even better! 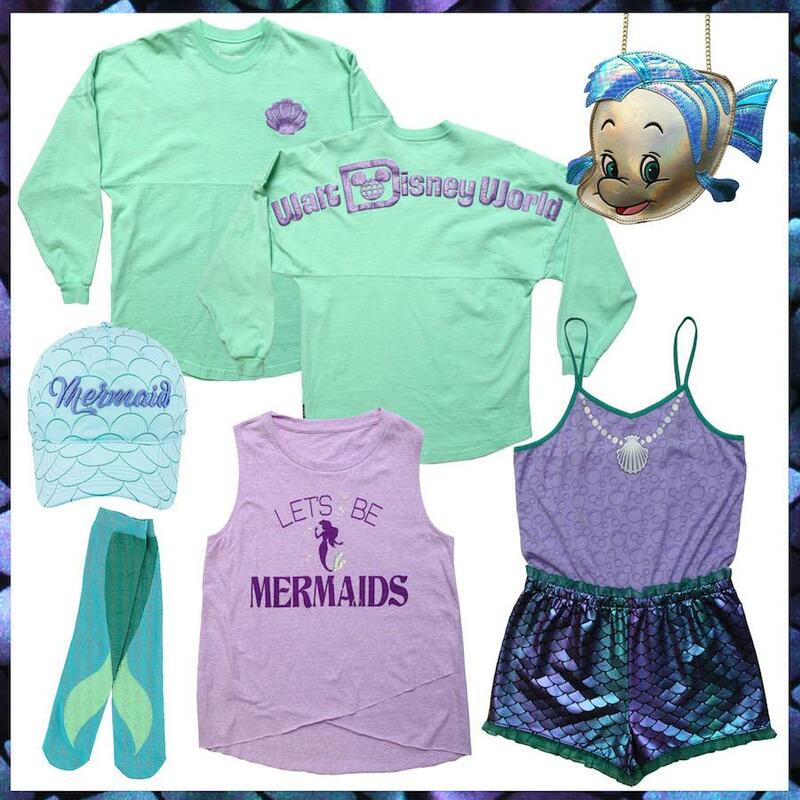 Modern Disney fashionistas will find a curated assortment of fashion forward products at DisneyStyle, from Spirit Jerseys with nods to Disney Princesses to playful headwear with a Disney twist. You can easily create stylish outfits perfect for visiting Disney Parks by mixing and matching fun shirts with accessories such as handbags, headbands, hats, socks, and more. The location will be found adjacent to Star Wars Galactic Outpost. DisneyStyle is just part of the awesome lineup of Disney-themed merchandise stores at Disney Springs. Ever After Jewelry Co. & Accessories in Town Center is now the ultimate spot for high-end fashion jewelry from Disney Parks, with an even larger selection of Guests’ favorite brands and products including PANDORA Jewelry, Alex & Ani, handbags by Dooney & Bourke, stylish headwear and more. The Disney Corner, the newest pop-up shop also located in Town Center, is home to apparel, collectibles and accessories fit for princesses of all ages or fans of Mickey and Minnie Mouse. The location also carries fun Disney apparel for infants and toddlers. This enchanting two-story space will only be open for a limited time. There's something for everyone at Disney Springs! Let your Upon A Star expert help you fit some time in your next trip for some shopping at Disney Springs!